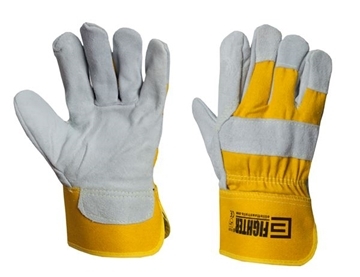 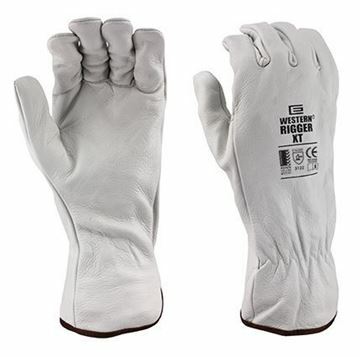 The Western Rigger® is an economy drivers or riggers style glove made from soft grain leather. 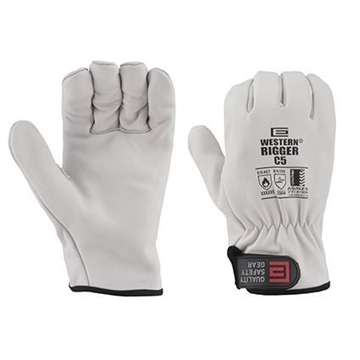 The Western Rigger® C5 offers the feel and durability of the premium Western Rigger® with Cut Level 5 protection and a pull tab for a secure fit. 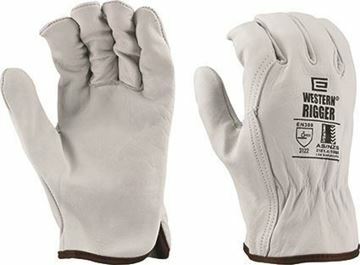 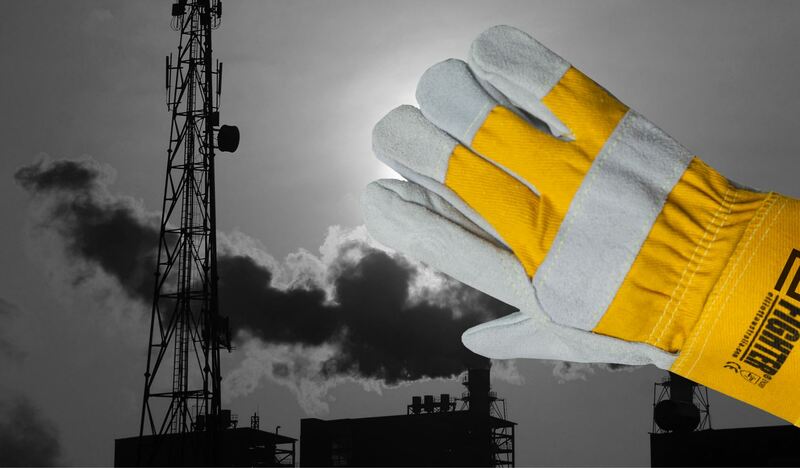 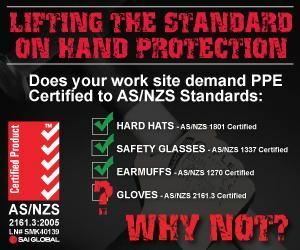 Premium Reinforced Handling Glove offers a superior quality reinforced leather palm and a heavy duty safety cuff. 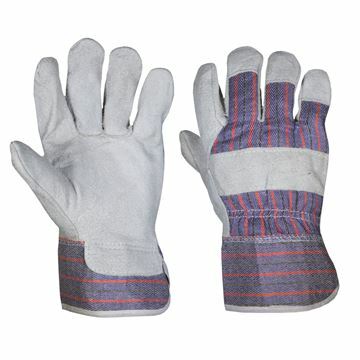 Candy Strip economy leather work gloves feature a leather palm for additional protection. 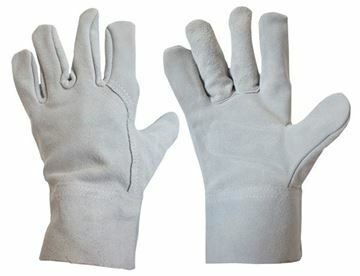 The Short Leather Gloves feature quality heavy duty chrome leather with a 5cm cuff.